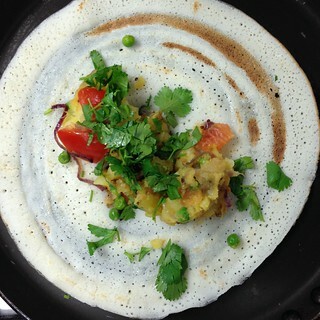 First up we have a Dosa Pop-Up with Birmingham’s king of dosa Haseen George, on the 30th July 2015 from 7-9pm. Like Stirchley-on-Sea it’ll be a casual eat-in or takeaway in the bakery / cookery school, and you can bring your own alcoholic drinks or buy soft drinks here. Full details with menu and prices will be released nearer the time. No need to reserve though, just turn up. Next post: The Lifford BID (Business Improvement District) Vote.